Actress Anushka Sharma is back to work after a short break and has already started shooting for Imtiaz Ali’s upcoming movie. While initially makers of the film confirmed it’s name to be The Ring. Later rumors were rife that the film has been named Rehnuma. 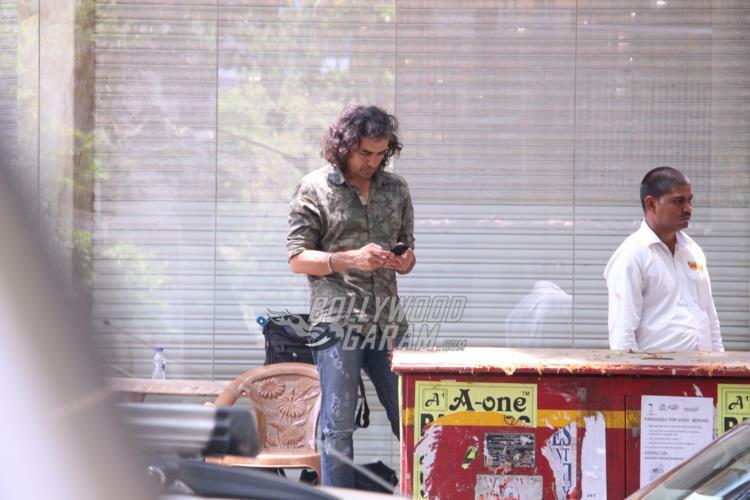 However, later Imtiaz Ali denied naming the movie so and as of now, the Anushka Sharma Shahrukh Khan starrer is yet to be named. 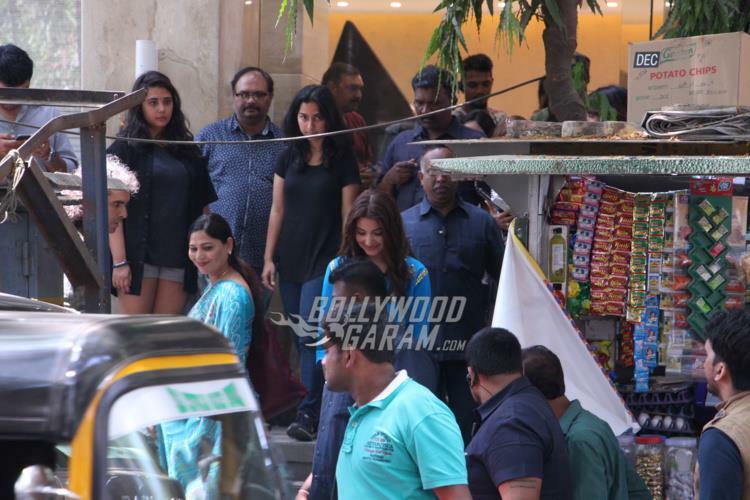 Director Imtiaz and Anushka were seen shooting on the streets of Mumbai on April 12, 2017. 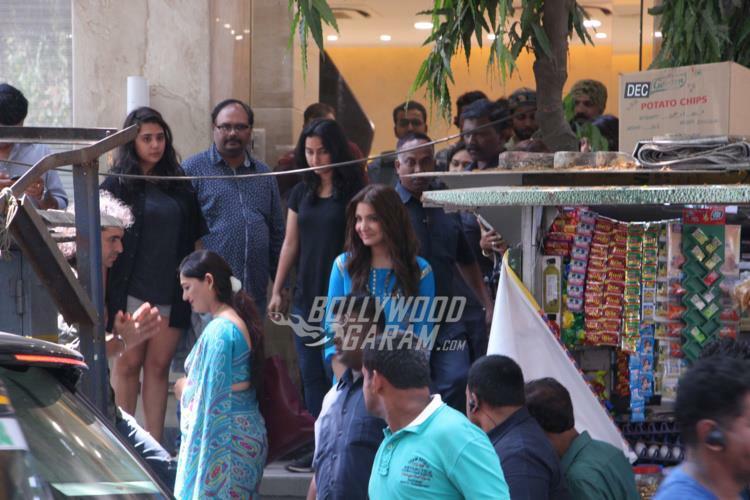 The Rab Ne Bana Di Jodi star looked splendid in a blue top and was all smiles as a crowd gathered around the sets. The upcoming movie by Imtiaz also stars Shah Rukh Khan, who was not present on the sets but was recently seen shooting for a Punjabi song with Anushka. The makers have wrapped the Punjab schedule and the movie is set to be released on August 11, 2017. Even Akshay Kumar and Bhumi Pednekar’s movie Toilet: Ek Prem Katha is also releasing on the same date. Imtiaz’s movie was earlier expected to release in June but due to a delay in the shooting schedule, the release date had to be pushed further. After producing NH 10 and Phillauri, Anushka announced her third venture as a producer which will be a love story. Anushka’s upcoming flick is expected to be shot in Kolkata and Mumbai. Next article5th Golden Petal Awards 2017 - List Of Winners and Best Red Carpet Looks!